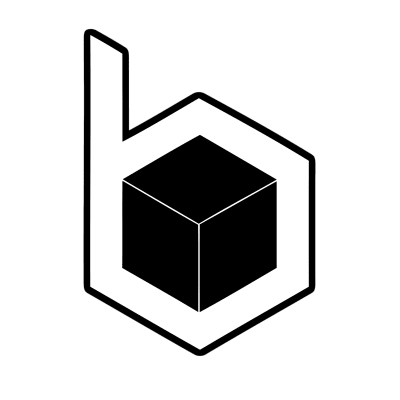 Blockfolks is a blockchain consulting company specializing in growth hacking for users and communities. With extensive experience building customized marketing strategies for a myriad of companies, ranging from startups to established businesses, we are confident that we can deliver the best possible result. We are currently looking for talented individuals with an understanding of gamification design, web development, viral marketing, intelligent copywriting, or other creative-related fields necessary to execute customized, user-oriented applications. Micro-taskers; if you have the ability to execute highly specific tasks excellently in a short period of time, we need you! Macro-strategists; if you have the ability to look at the big picture and come up with creative strategies, we want you!